Important Information: MicroFridge Rentals are available for the 2019/20 Academic Year. Please place your order today. The deadline to order for delivery prior to the regular student move-in is September 6th, 2019. Prices will be slightly higher after the announced cut off date and inventory will be delivered as it is available. Thank you!! 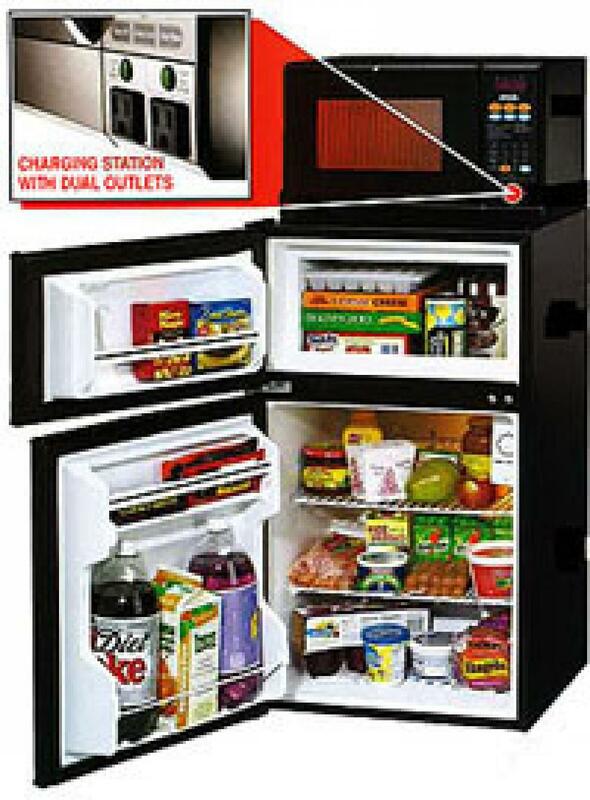 Note: If you are living in Graduate Housing Apartments, the installs and pickups of the MicroFridge's will occur according to the undergraduate academic calendar. Installs will occur in September and pickups in June. If you would like to keep your MicroFridge unit over the summer, please reach out to our office at sales@CollegeFridge.com to make arrangements (an additional fee for summer may apply). Thanks!